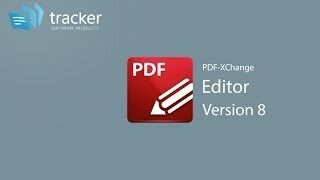 PDF-XChange Editor includes an improved rendering engine that enables the viewing of high-resolution PDF files in maximum quality. 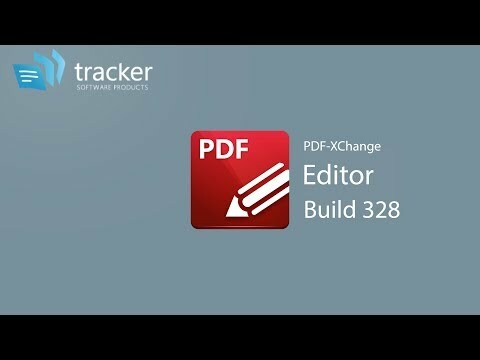 PDF-XChange Editor features over thirty default tools that can be used to comment and annotate documents, which makes it one of the most dynamic PDF editors available worldwide. 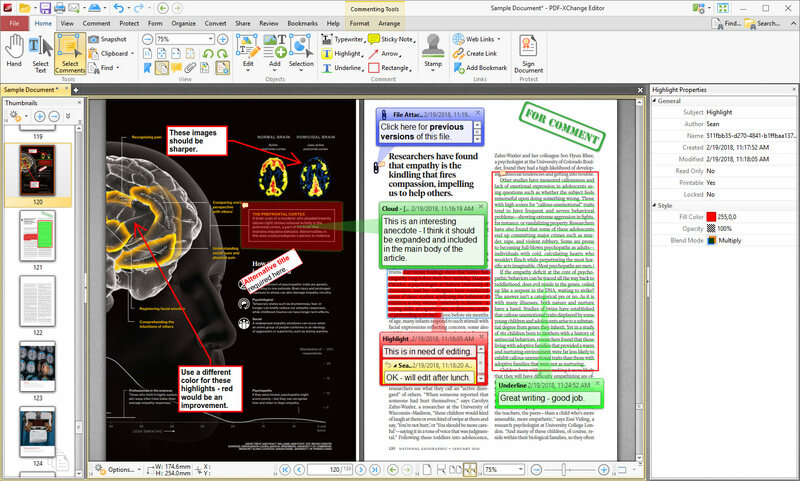 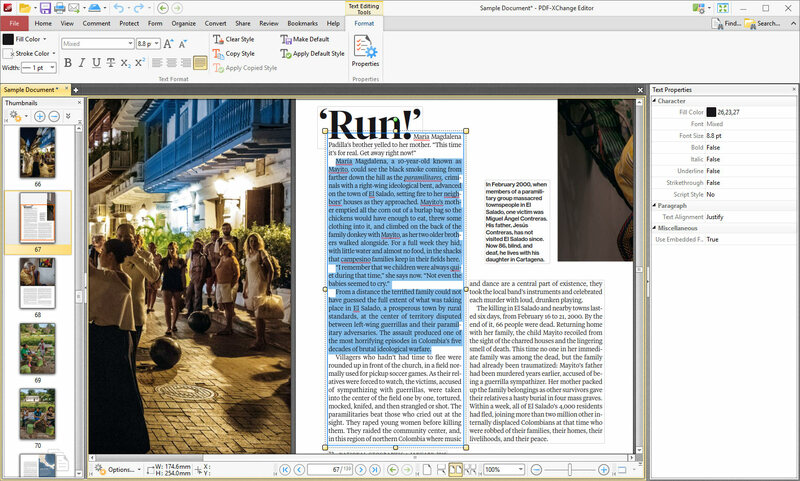 PDF-XChange Editor enables the direct editing of base content in PDF documents, including text, images and shapes. PDF-XChange Editor includes both Search and Find features that enable the fast, intelligent and fully-customizable analysis of document text. 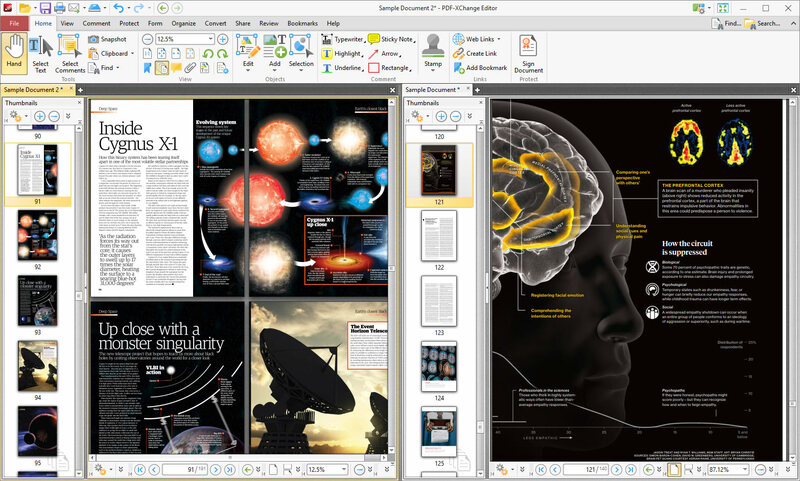 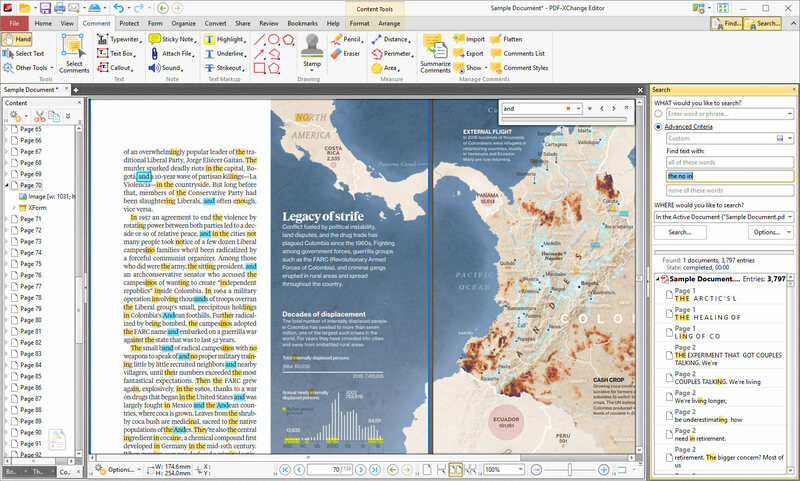 PDF-XChange Editor includes a comprehensive set of standard and advanced printing options. 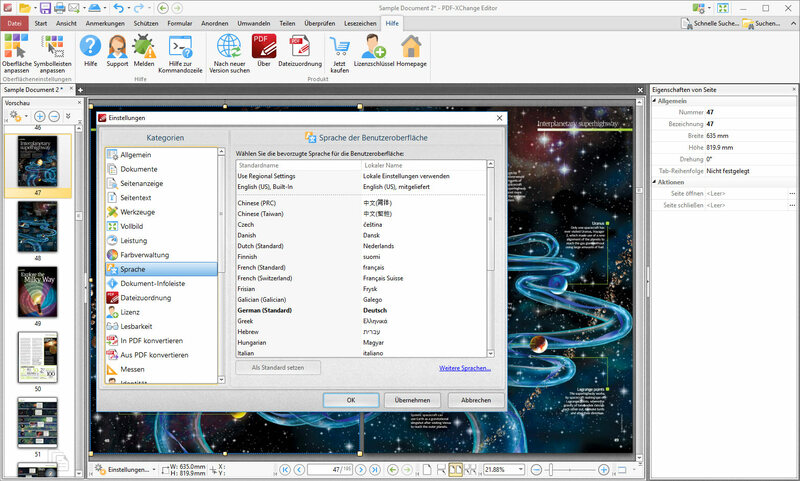 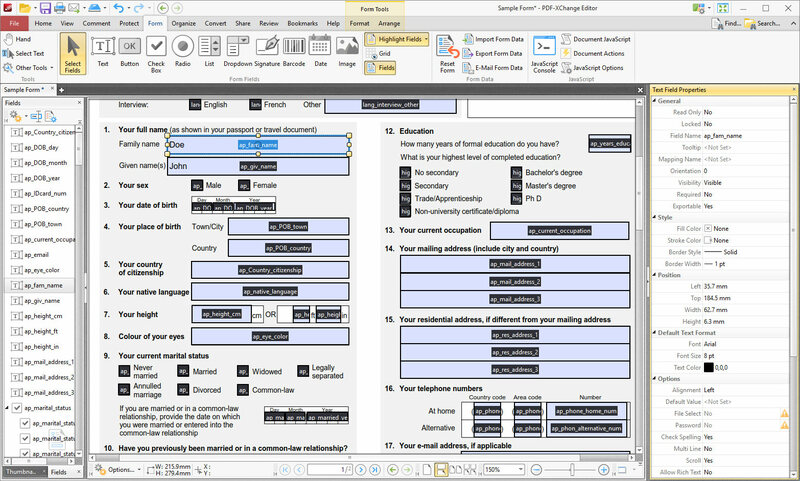 The PDF-XChange Editor user interface supports a wide range of languages, and thirty languages are included by default. 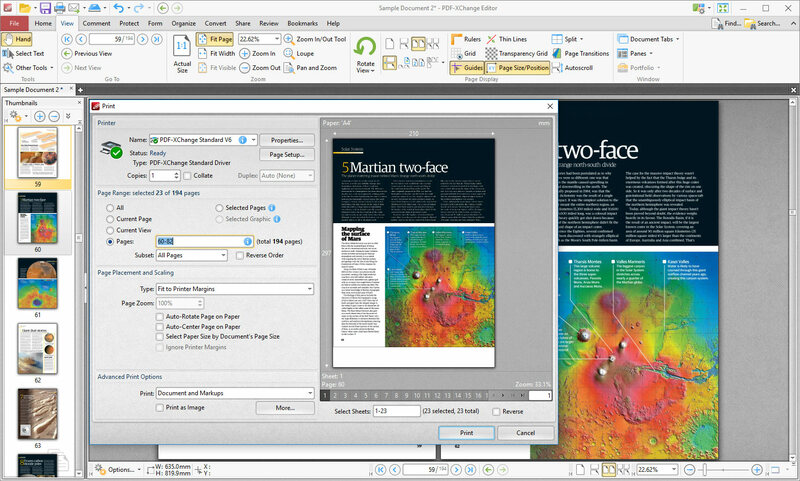 When PDF-XChange Editor is purchased, another of our products - the PDF-XChange Lite virtual printer - is included for free. 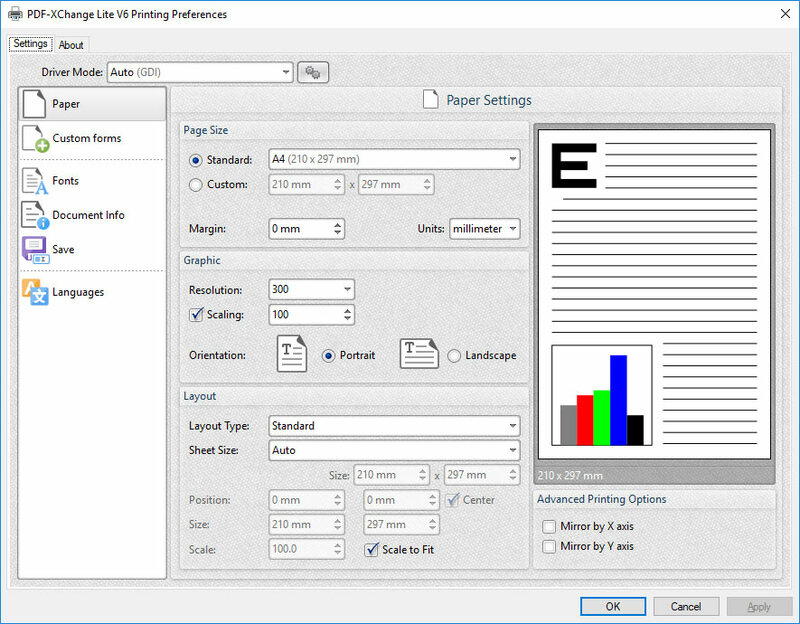 PDF-XChange Lite enables the conversion and printing of documents from a wide range of formats to industry-standard PDF.